So now next on the list would be a nice yellow bag, still haven't decided what but I'll wait and see then I'd start exploring other options to freshen up my handbag collection.. Weather in Kuwait is a bit weird, the air is slightly cold but it's actually humid I'm not sure what's going on and how to dress for it ! 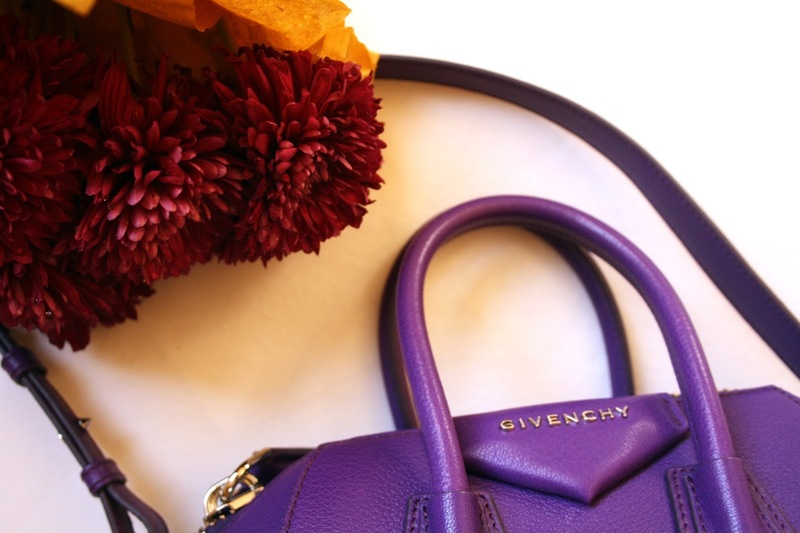 So would purple get your stamp of approval for winter? 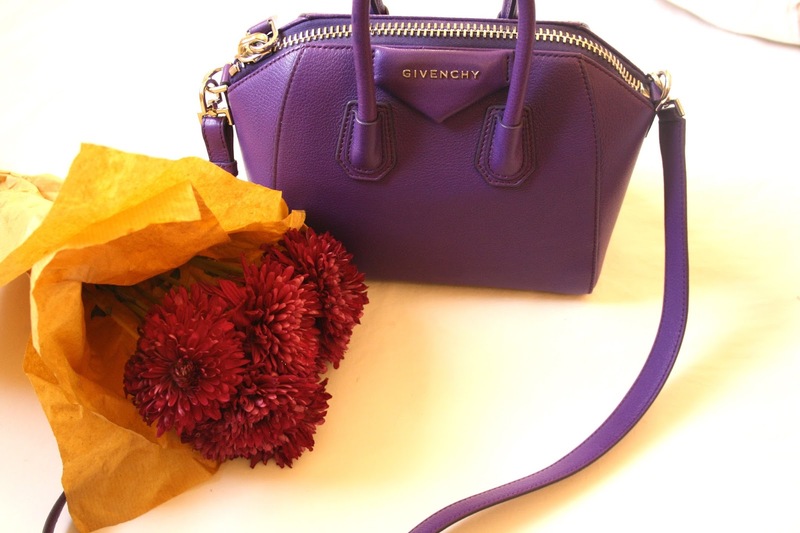 Aside from the usual winter staples, what do you think about the change Givenchy have gone through lately?